Seasonal cracks in your concrete? It’s almost spring and we all know what that means…time to pull out the lawn furniture! Before you do that though, you likely need to clean up all the stones, mud, salt and whatever else has been has deposited on all your concrete surfaces over the winter. The loose stuff that can be easily swept up and rinsed off is not the real problem though. It’s those cracks that have resulted in your concrete from the huge temperature swings over the winter season here in Alberta. 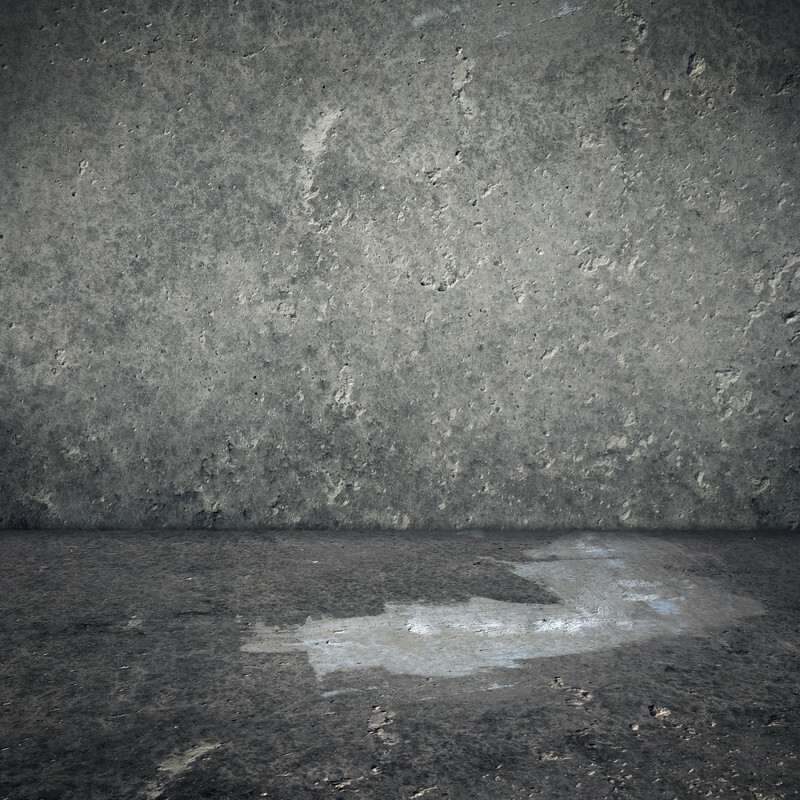 Don’t try to DIY and patch them up with just any generic concrete sealer you can pick up from the closest home improvement retailer. By calling the professionals, you’ll actually end up saving time and money, and have peace of mind knowing it’s done right the first time. With 20 years experience combined, our attention to detail and high level of customer service, Hardscapes Inc. is ready to take the job on so you don’t have to! Despite the unusual amount of snow in Calgary currently, don’t delay. You can still be proactive and get the jump on your spring repair projects. Call 403-547-5597 today to arrange a no-obligation quote on how to protect, repair and beautify your concrete surfaces. « Looking for garage floor solutions?